So, we’ve completed the “A Month of Field Recordists” series from both 2015 and 2016. 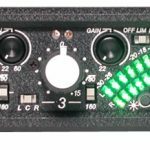 That explored the gear that 49 sound pros prefer. We’ve also heard the opinions about recorders and microphones from a community field recording survey. How can you use this info? What equipment is best for you? Well, it depends on your budget, the features you want, and the sound quality you prefer. So, it’s hard to give a concrete answer. However, I’ll share some viable options in today’s post, drawn from the wisdom of many of the sound pro’s choices as well as community tips, too. Update: this post has now been updated to include suggestions from both the 2015 and 2016 “A Month Field Recordist Series” with responses from the community field recording series as well. 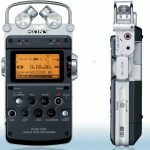 What is the best field recording gear choice? The truth is that field recording selection doesn’t occur in distinct steps. 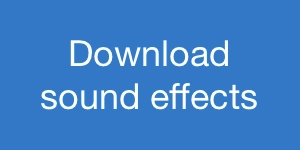 It depends on the sounds your pursue, your budget, your upgrade path, and more. 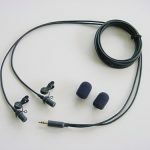 For example, you may be just starting out capturing audio beyond the studio. 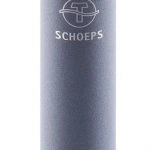 Perhaps you wish to supplement your studio gear with a portable kit. 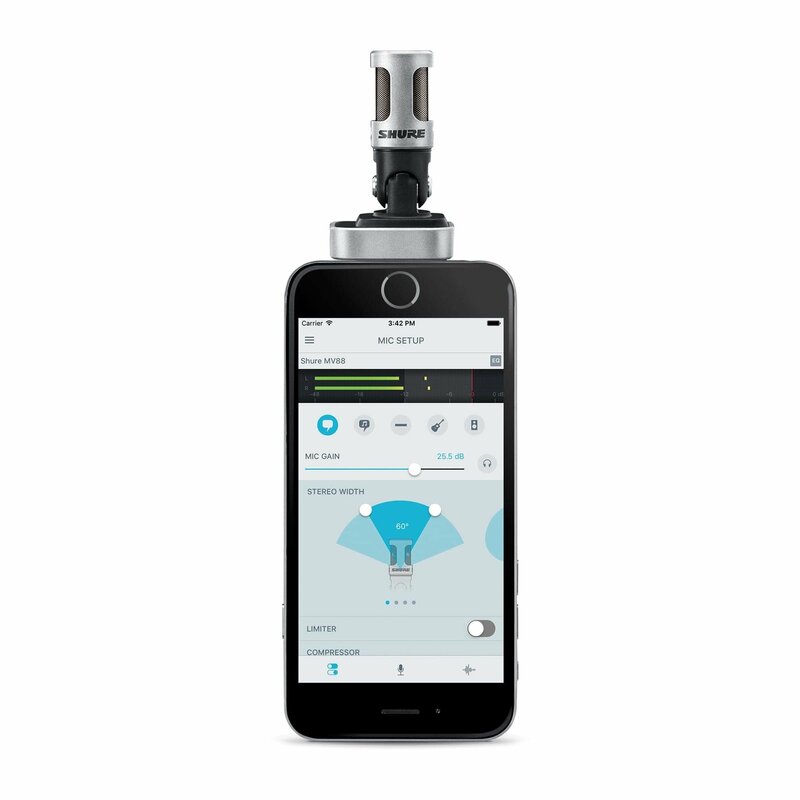 You may be growing from a hand held recorder and want more sophisticated options. So, it’s entirely possible that a field recordist could be anywhere along this spectrum, or perhaps exploring a few pursuits at once. 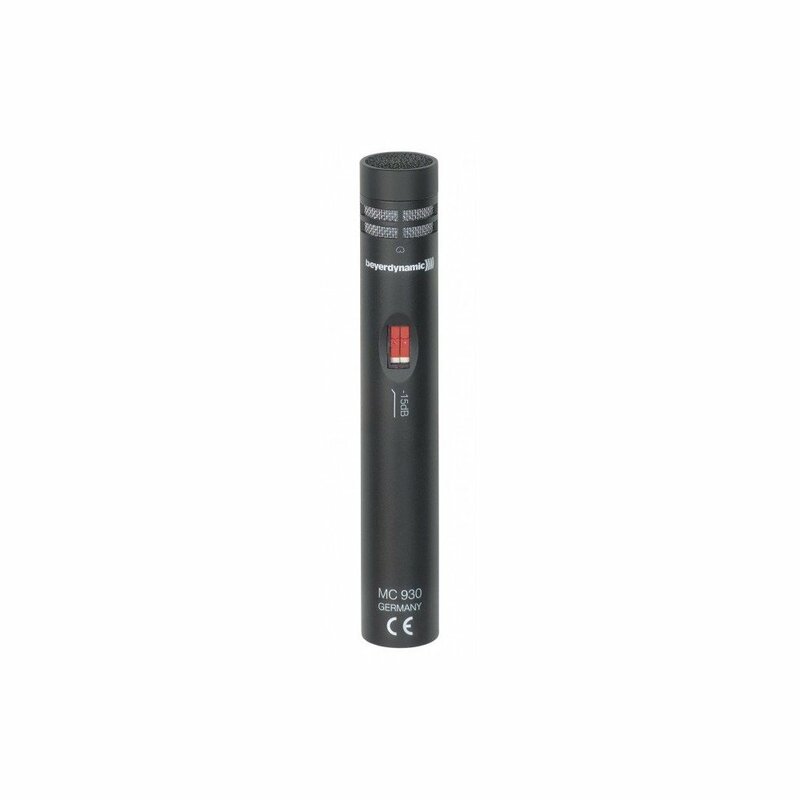 Portable recorder and microphone combo. 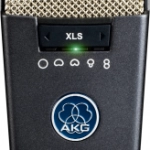 Portable recorder, microphone, and preamp combo. Now, it’s important to note that the suggestions below are not rigid. 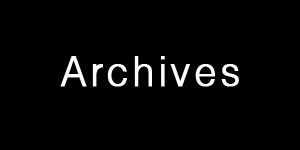 They’re suggestions drawn from the experiences and preferences of the pros in the “A Month of Field Recordists” series as well as input from the community. 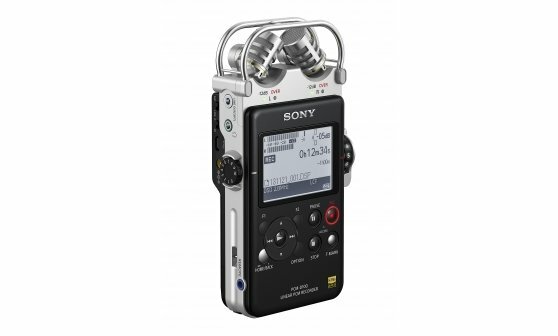 So, the goal instead is to show that there’s a viable kit for every point upon the arc of a field recordist’s career. An increase in financial investment. A typical arc of gear acquisition. Because field recording is such a broad craft, it’s understandable to differ with the list below. There are dozens of viable options to record sound beyond the studio, many of which were not mentioned in the series at all. So, take what ideas you like from each category to explore the best options for you. Also, please note that this article is not a list of endorsements or recommendations – after all, there’s no way to I could personally test every model listed here! Instead, the post is an intended as a handy list of options you can explore yourself. 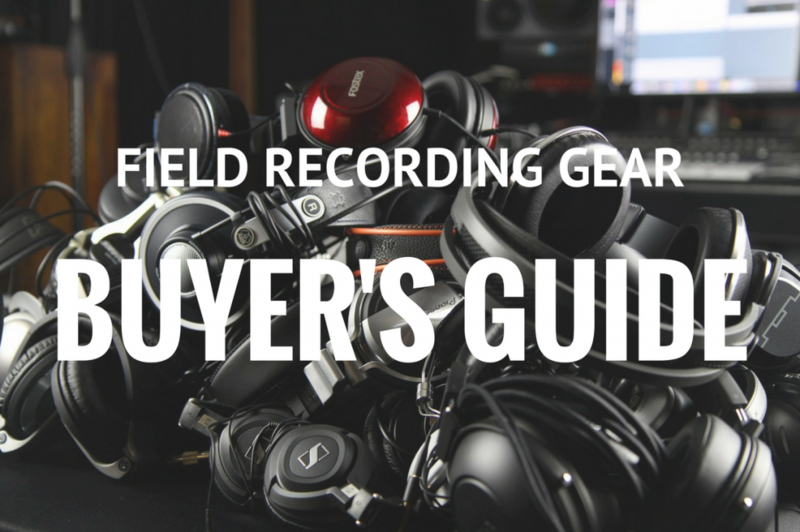 It’s always best to rent and test field recording gear before making an investment, if you can. Note: prices and models are current as of December, 2016. Do you have an iPhone? 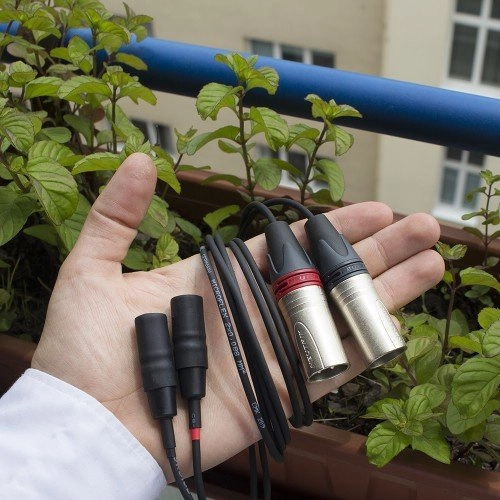 Thinking about dabbling in field recording? Willing to record predominantly prominent sounds? Purchase an i-XY ($199). 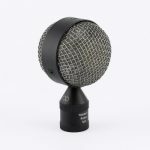 You’ll have a 96 kHz/24-bit quality X/Y Røde microphone for $199, and far cheaper if you buy used on eBay. 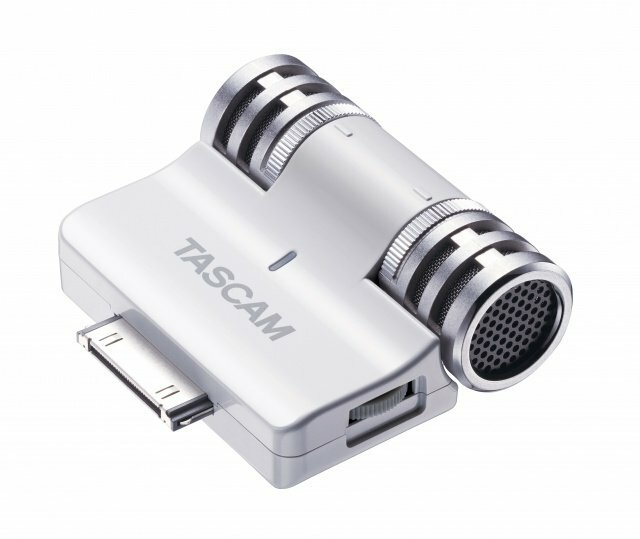 Other mobile recording models include Tascam’s iM2 ($9.99), Zoom’s iQ5 (mid-side, $70, discontinued), iQ6 (X/Y, $99) and iQ7 (M/S, $99), and Shure’s MOTIVE ($149 – $199) systems. 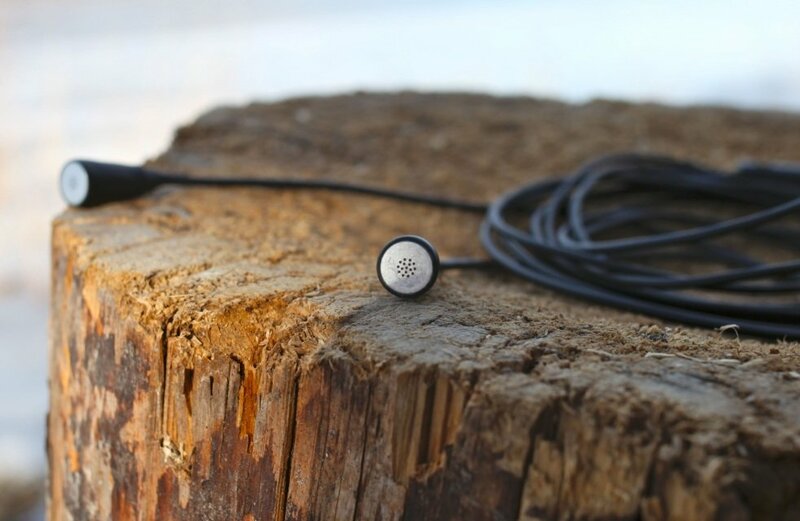 These options won’t capture crystal-clear representations of the softest sounds. They aren’t designed to. Instead, they serve as always-with-you add-ons that can be crammed into a pocket with the phone that’s usually in most field recordists pockets anyway. So, for not much cash and very little additional space, these microphones become a no-hassle entry into the world of field recording. 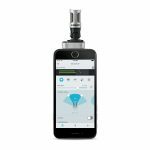 Many sound pros begin field recording by choosing a compact solution: portable handheld field recorders. 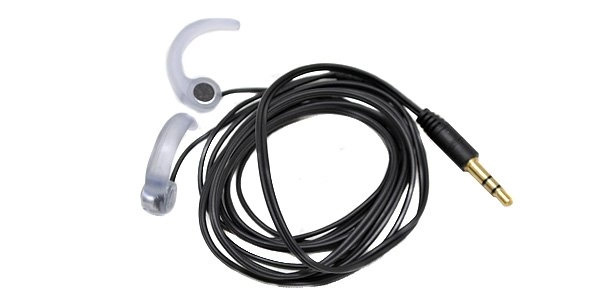 These small units fit in a pocket and can be whipped out to record sounds at moment’s notice. 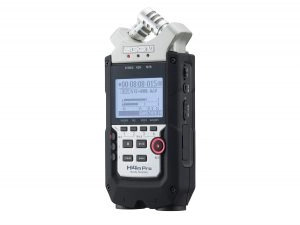 There are dozens of these handheld portable recorders now on the market. The Sony PCM-M10 is a reliable option noted by many pros. 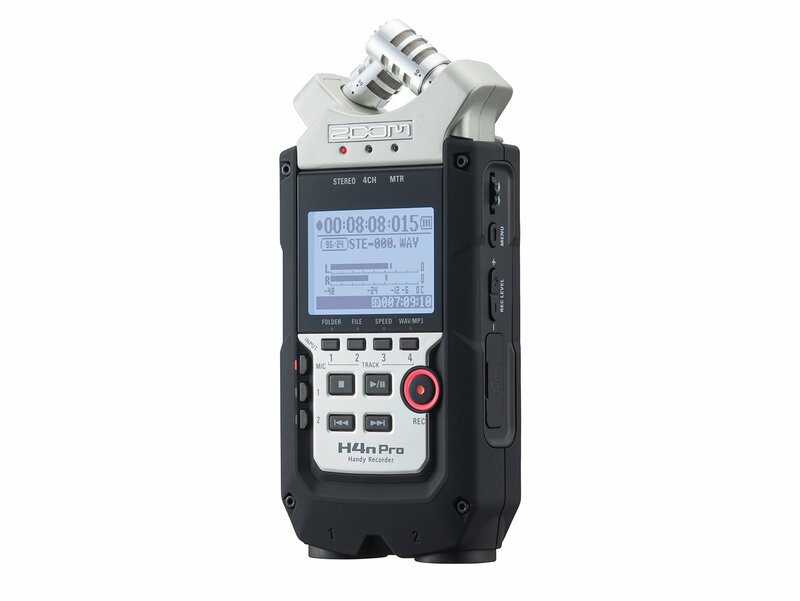 This portable recorder is a strong unit with good sound quality. It’s discontinued now, however you can find one on eBay for under $300. 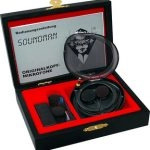 The M10 is generally considered to have superior preamps and sound quality for this price point. 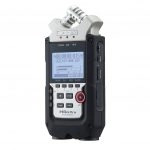 Another popular option is Zoom H4n Pro ($199). Its rugged design takes a lot of punishment. The XLR inputs serve as an upgrade path for adding external microphones in the future. 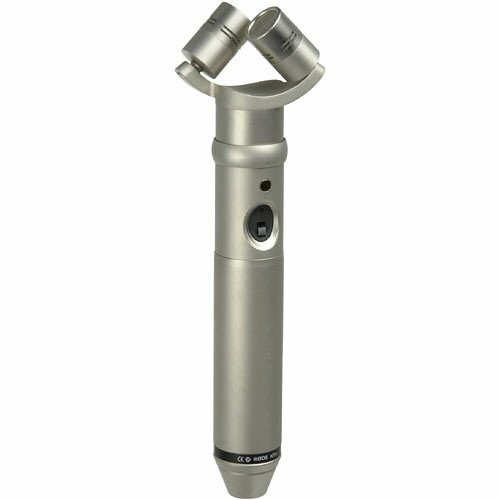 Adding roughly $200 dollars to your budget brings you to the territory of portables from veteran gear manufacturers. 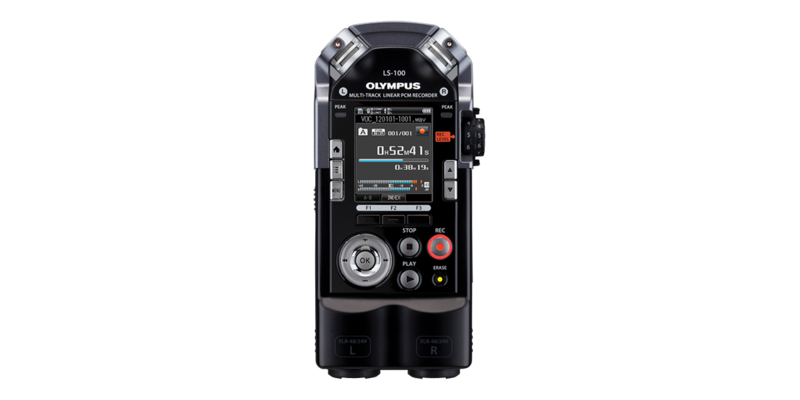 The Olympus LS-100 ($399) and the Tascam DR-100 mkii ($229) are additional options with XLR jacks. 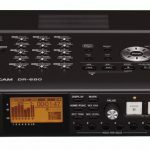 The latest version of the DR-100, the MKiii ($399), is said to have microphone and preamp quality like the industry leading Sony models. The Marantz PMD 661 MkII ($379) lacks the jacks on these units, but was quite popular among pros and community recordists alike. 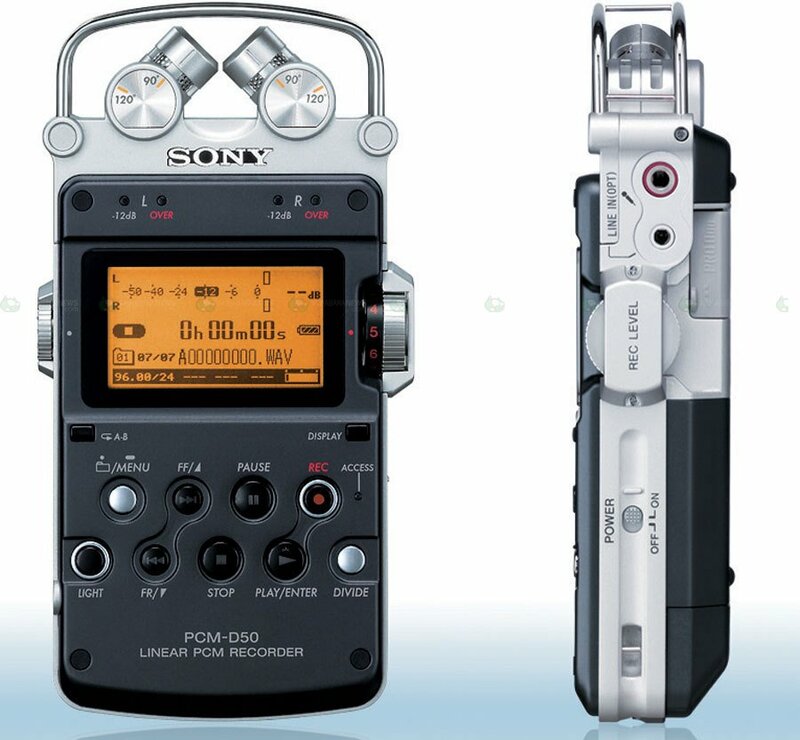 The most popular and expensive portable field recorder was Sony’s PCM-D100 ($795). 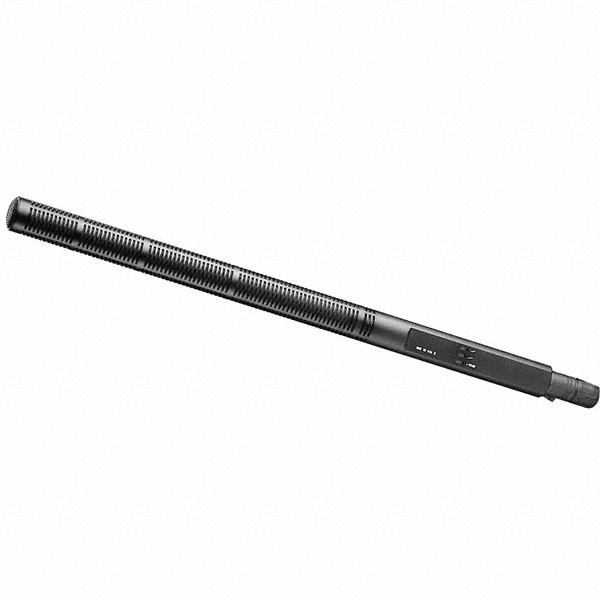 While lacking XLR inputs, that unit was widely respected for its superior sound quality. 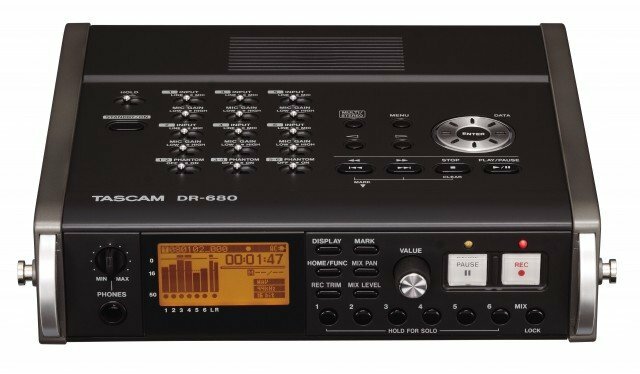 It replaced the PCM-D50 (discontinued, $650), which still retained a good reputation after years of service. It remains a good option if found used. 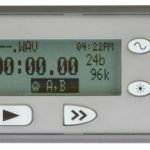 A number of field recordists in the series choose portable recorders that offered channels beyond the standard stereo most handhelds provided. 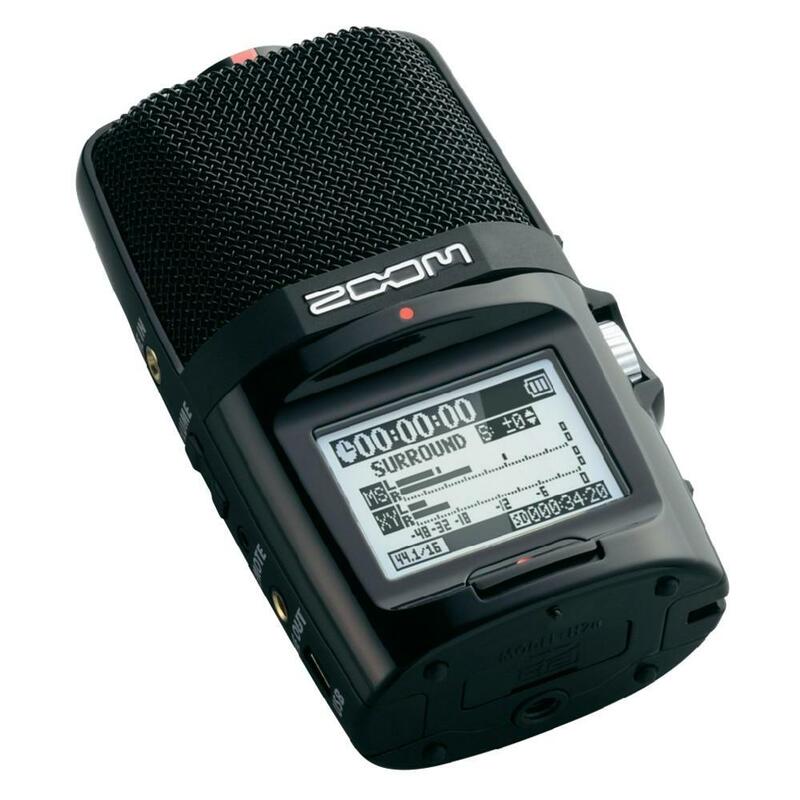 Zoom had a lot of flexibility here with their H2n (5 microphones, $159), H5 (swappable capsules, $269), and H6 (swappable capsules, $295). 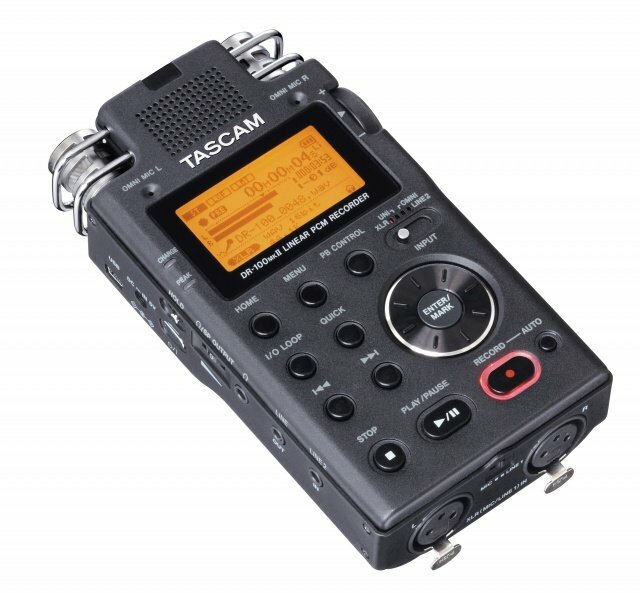 Tascam’s DR-40 (four tracks, $179) was a option from an alternative manufacturer. 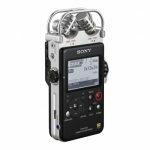 Overall, this category is well suited to field recording fans who want a small kit they can toss into their backpack to carry with them wherever they go. 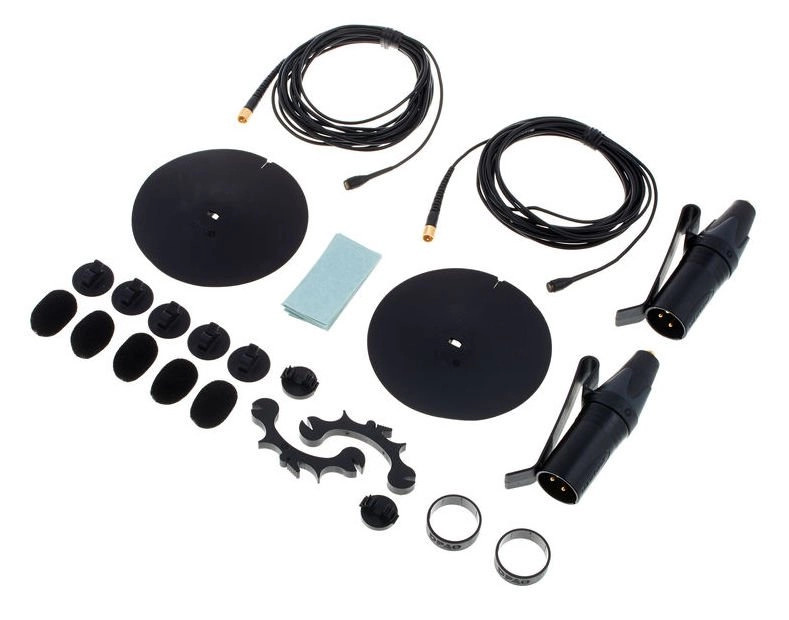 Except for the higher-priced options, the sound won’t rival fully dedicated kits, however the portability and easy of use are excellent ways to begin exploring field recording on a sub-$500 budget. Perhaps you want a bit more flexibility. 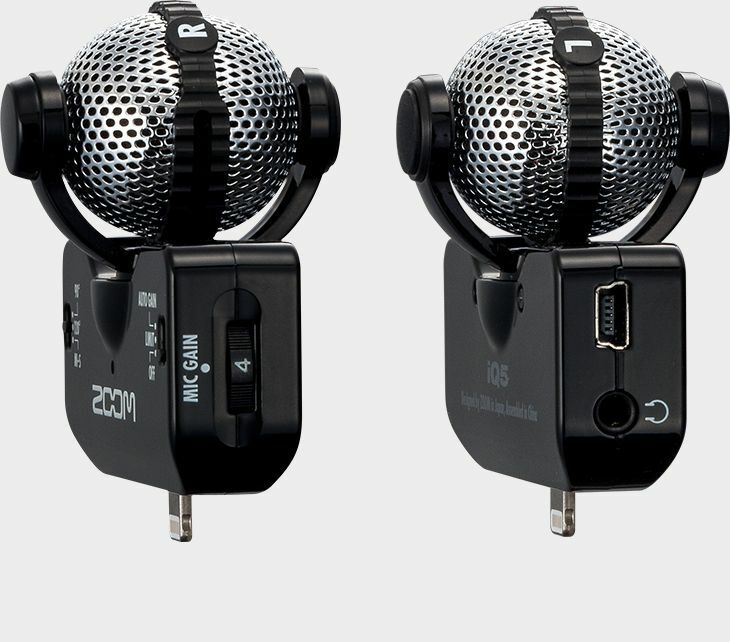 Maybe you’d like to add a dedicated microphone to portable recorder you already have. Luhd microphones (£24.90 – £79.00). 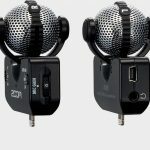 These microphones add higher sound quality than the native microphones on most portable recorders below the $500 price range. They’re also small, which means they don’t detract from the portability that handhelds were designed to highlight. You gain even more flexibility for a future microphone upgrade path by adding a mixer to your portable recorder kit. 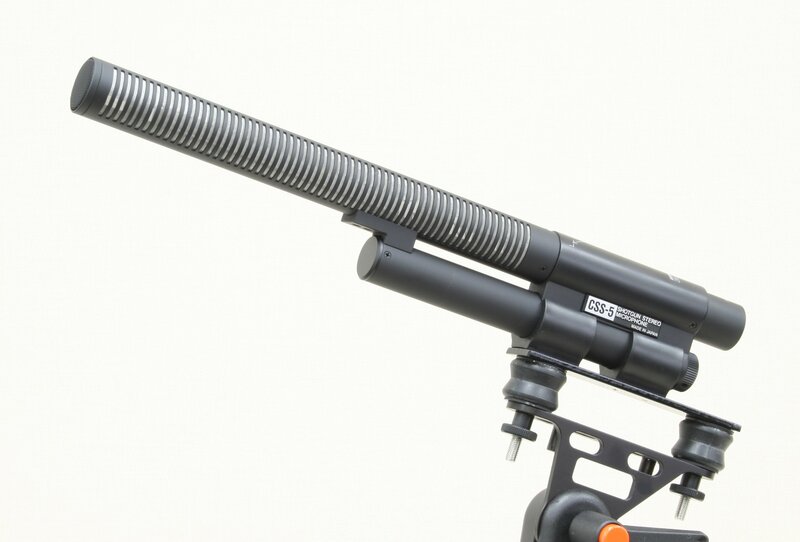 The idea is to include a preamp as the bridge between a professional microphone and the recorder. Buy a Sony PCM-M10 or Zoom H4nPro as described above. 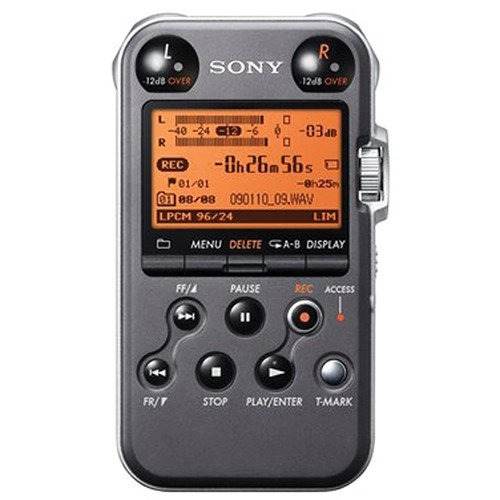 If you have the cash, you’d appreciate the features of a Sony PCM-D50 or PCM-D100 ($795). 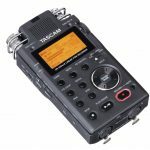 A Tascam DR–40 is another option at $179. 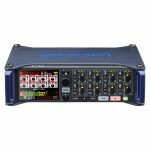 Use a Sound Devices MixPre-D ($929) or 302 mixer ($1,649) as a preamp. 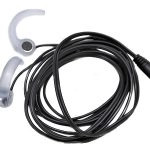 It’s also possible to find an older MixPre used on eBay for less money. You can attach any professional microphone to this arrangement. 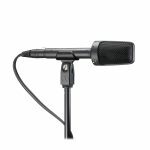 The sound pros in this series smoothly integrated X/Y kits into this arrangement, including a Røde NT4 ($529), and Audio Technica X/Y microphones (AT2022 ($249), AT8022 ($399) and BP4025 ($649)). 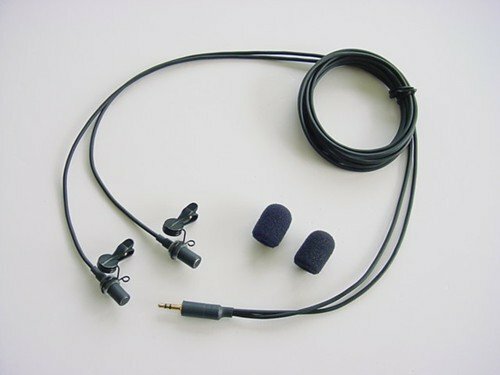 The miniature DPA 4060 ($949) microphones were often used in an A/B configuration to provide excellent sound with a bonus of serving as a stealth kit as well. 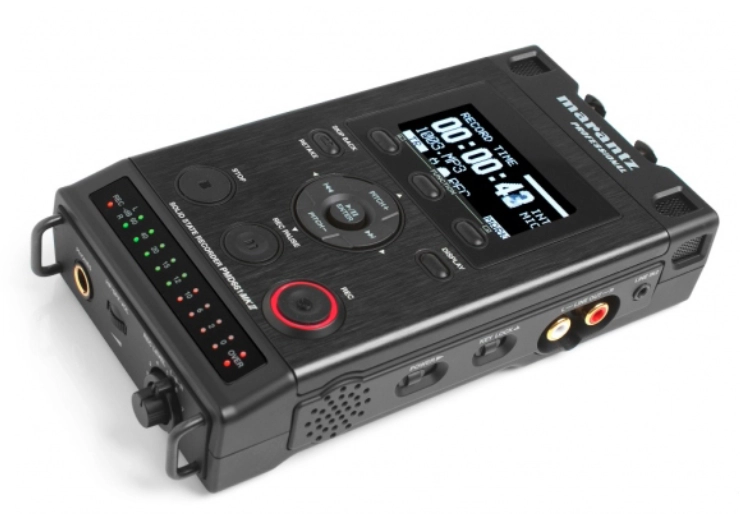 What options do you have if you’d prefer a dedicated field recorder? 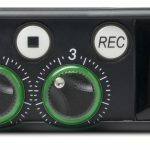 After all, dedicated recorders are known to have superior preamps, more features, and better connectivity options. 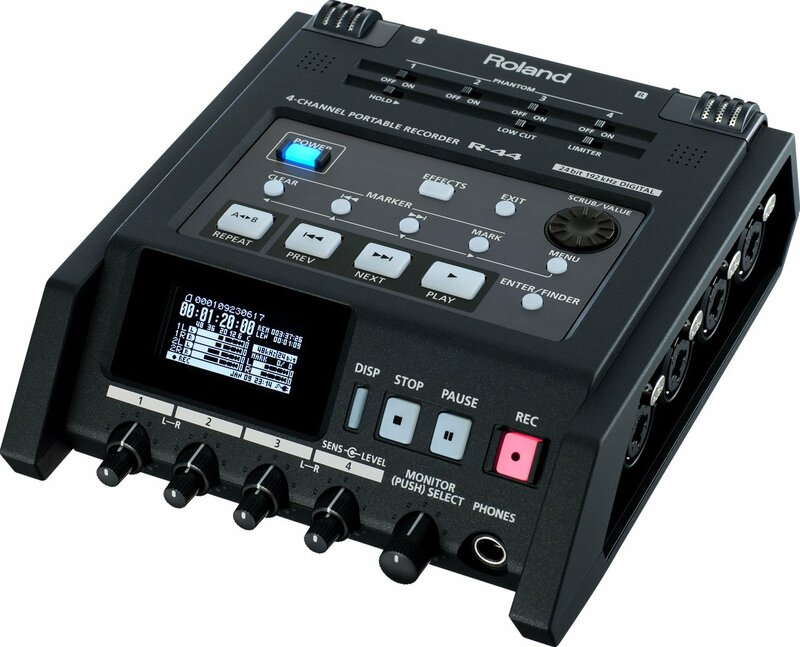 The least expensive options pros used in this series included a Roland R–44 (4 tracks, $795), and a Tascam DR–680 (10 tracks, $599). 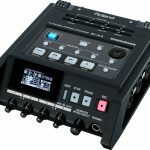 While not mentioned in the articles, there is also an option from Fostex, the FR–2 LE, for $568. 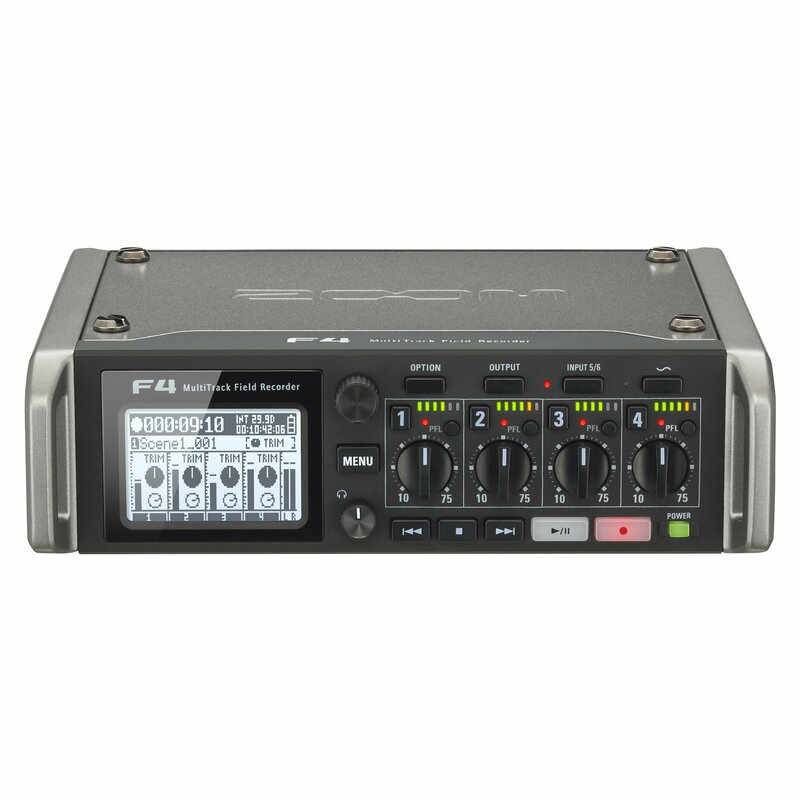 Zoom has recently released the F4 (four tracks, $549) in this price range, too. 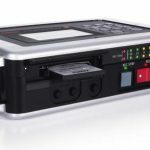 Sound Devices shook up the industry in mid 2017 with revisions to its MixPre line in the same sub-$1,000 price range. 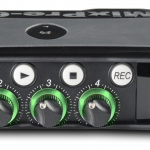 While the MixPre-3 ($649) and MixPre-6 ($899) were designed as easy-to-use multi-track audio interfaces and recorders for podcasters and indie film crews, the excellent build quality and legendary preamps make the diminutive units a viable choice for pros. A slight cash injection will bring a budget to the $1,000 price point. 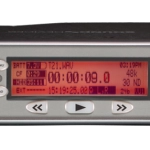 At this amount, field recordists can add more tracks, timecode, or hard drive storage. 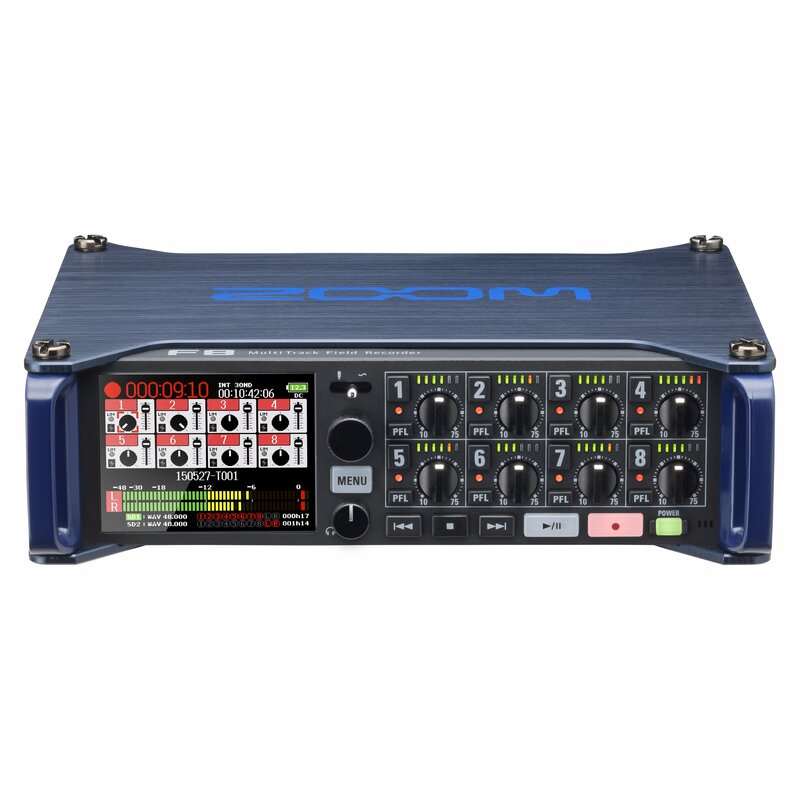 One recent example is the Zoom F8 (8+2 tracks, $699). 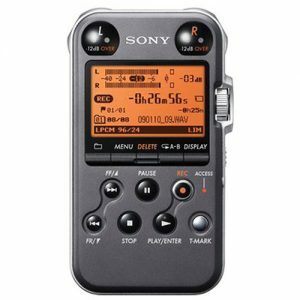 Thereafter, there’s a pricing wasteland until budgets increase to $2,000 which bring the Sound Devices family into view. 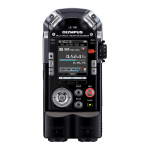 Most field recordists choose Sound Devices recorders for their durability and preamp quality. 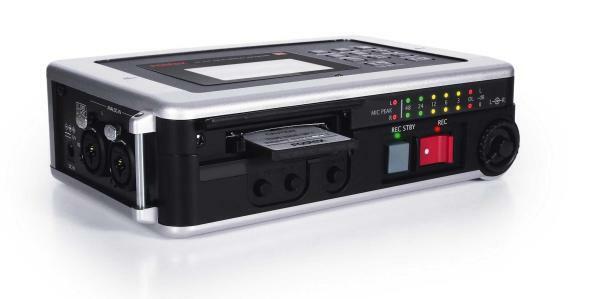 The 702 (compact flash, $2,049) and the 722 (hard drive, discontinued, $2,679) are two-channel options. A 744T (discontinued, $4,319) and 788T ($6,849) add four and eight tracks, respectively. 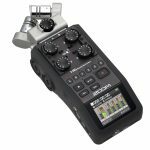 Sound Devices’s 633 (six tracks at 96k, $3,229) field mixer/recorder has become an increasingly popular option with features that improve upon the 7-series recorders and compact form factor. Once you own a dedicated recorder, you’ll want to choose dedicated microphones to pair with it. There are dozens of good options. Where do you start? There is plenty of choice, even below a $1,000 price point. 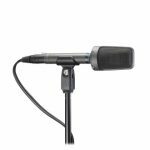 Many field recordists recommend the DPA 4060 or 4061 lavalier microphones ($949/pair) which produce excellent sound for their size. There are plenty of matched pair options in this price range, too. 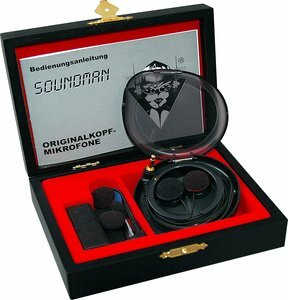 Line Audio’s CM3s (cardioid, $230/pair) and OM1s (omni, $90/pair) were favoured. 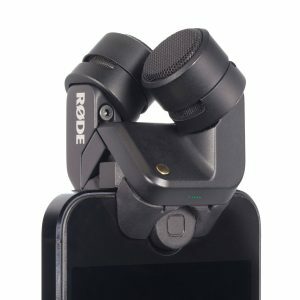 A few other stand-alone matched pairs included Rode’s NT5 (cardioid, $219) and Beyerdynamic’s MC930 (cardioid, $999/pair). The Oktava MK-012 (figure-of-eight, $240) was also cited as good value in the category. 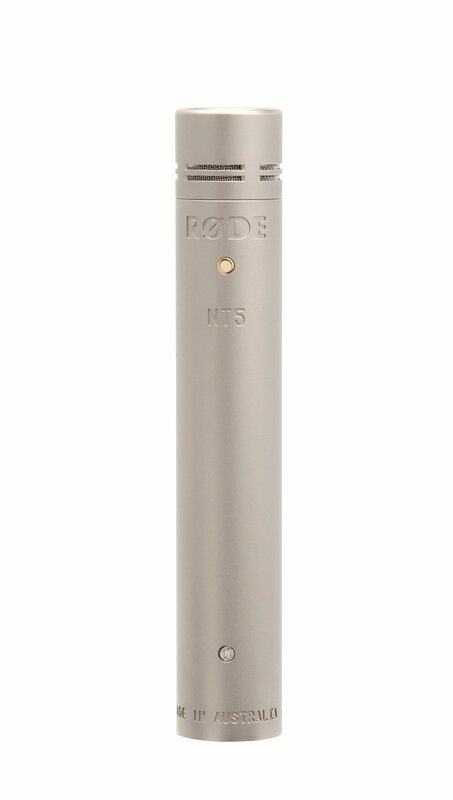 Matched pairs of interchangeable capsule systems included the Studio Projects C4 ($349/pair) and Rode’s NT55 ($829/pair). 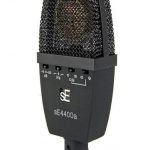 A number of X/Y microphones were mentioned as more compact stereo recording options. 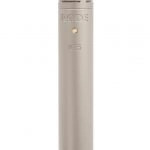 The Røde NT4 ($529) was commonly included in best-of lists. 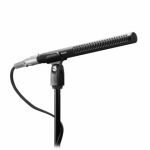 Audio Technica’s array of X/Y microphones (AT2022 ($249), AT8022 ($399) and BP4025 ($649)) also appeared as lower-priced options. 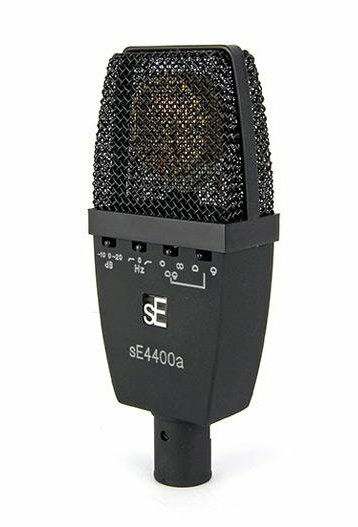 If you have a larger budget, you may wish to explore microphone combos, such as Senneheiser’s MKH 30, 40, 50, 60, and 70 mics ($1,199 – $1,749 each), all of which were popular with many sound pros in the series. 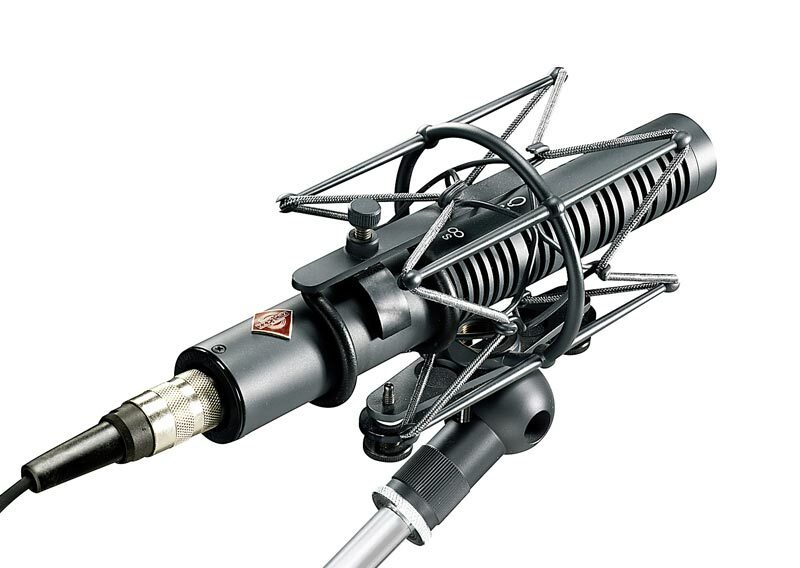 A Schoeps CMC 6 U system ($1,912) with MK microphones ($755+) is another flexible option. 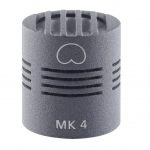 Finally, the Sennheiser MKH 8040 was universally enjoyed by all pros that used it for its clarity and low noise. 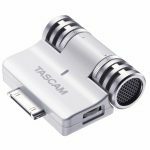 That’s much more expensive at $2,399 for a stereo pair, but guarantees to deliver a lifetime of exceptional field recording quality. Most microphones are generally limited to one purpose. For example, omnidirectional microphones won’t work well when a sound effect requires a hypercardioid. 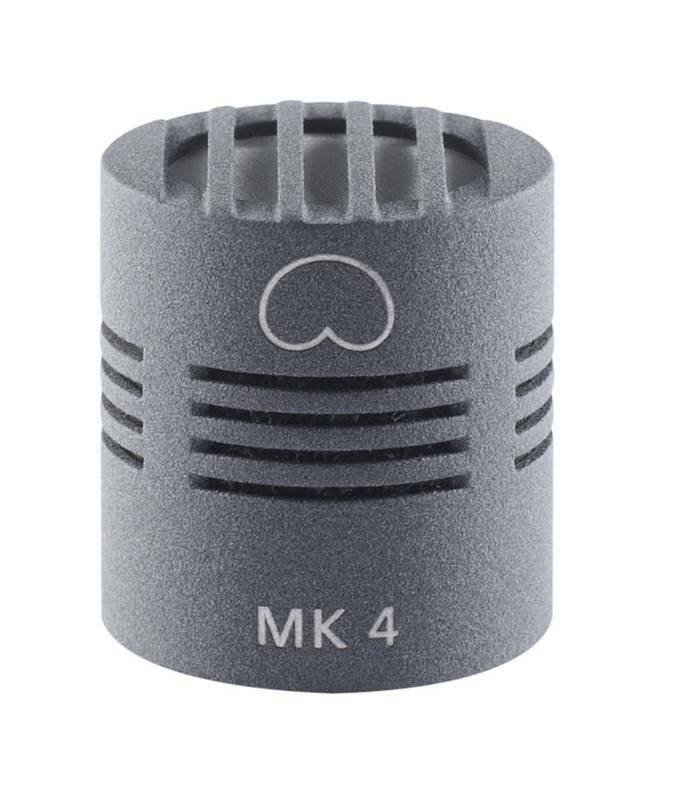 So, another option is a multi-pattern microphone. 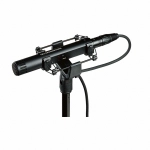 Switches or matrix boxes on these microphones allow changing the sensitivity pattern, ensuring that it can be used for many subjects. 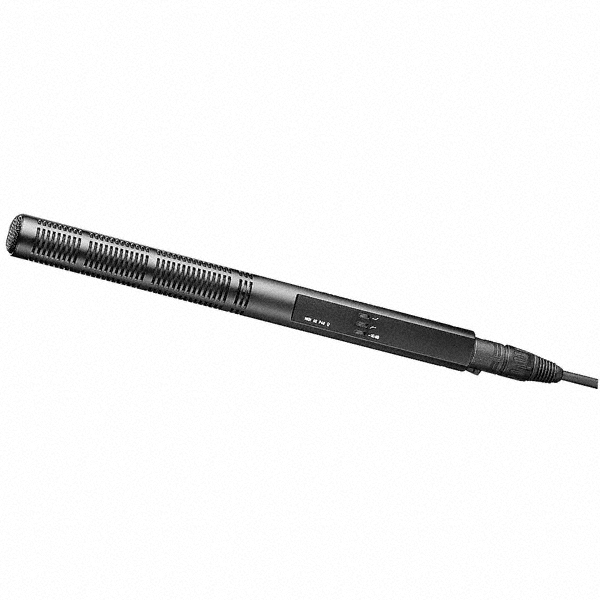 Options in the sub-$1,000 range included the sE 4400a ($499) and AKG C414 XLR ($1,099) multi-pattern microphones. 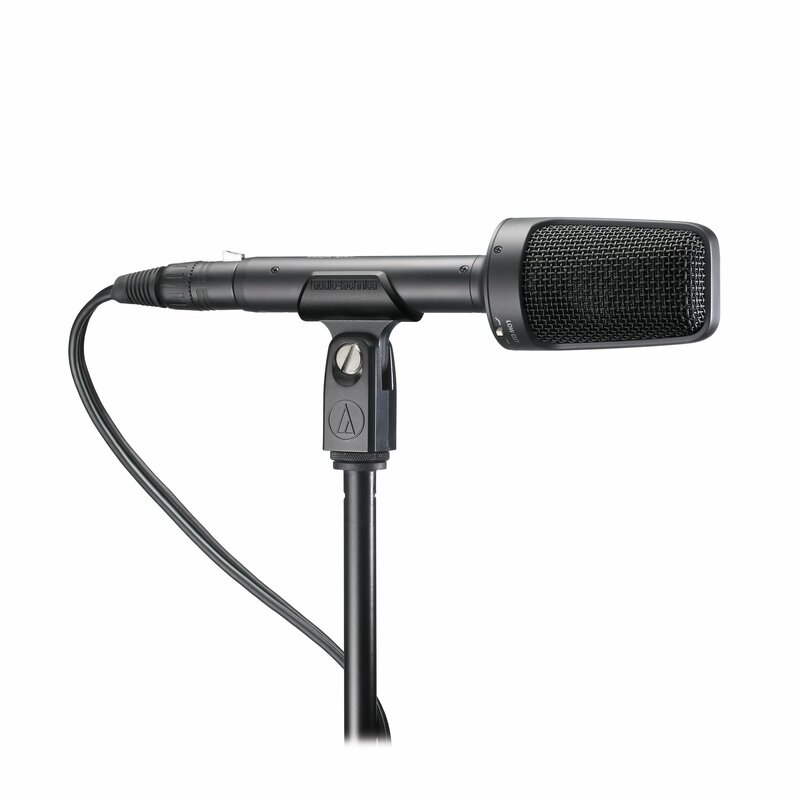 Audio Technica produces the BP4029 (also know as the AT835ST, $749). Shure’s VP88 ($791.25) is a another multi-pattern microphone option. 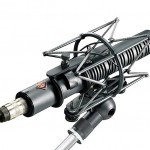 Those with more generous budgets will consider the X/Y and M/S multi-pattern Neumann RSM-191i stereo shotgun (discontinued, used $2,500+), Sennheiser’s MKH-418S ($1,549), and Sanken’s 3-pattern CSS-5 ($2,300). 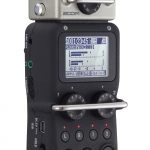 René Coronado wrote a two-article handheld recorder shootout with samples (article one, article two). 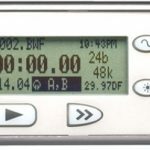 René wrote another explaining how to use a Denecke PS-2 with a Sony PCM-D50. 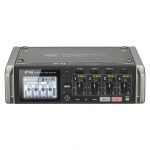 Also includes a shootout with a 744T recorder. 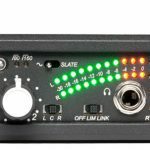 Wingfield Audio wrote an article comparing portable recorder noise. 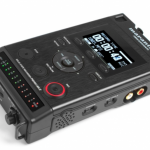 The Wire Realm shares a list of the top 10 best portable recorders. It’s missing some newer entries, but has some great info. 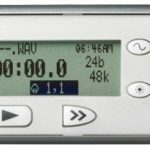 The Sonic Sense has a thorough comparison of 5 portable recorders, complete with various samples. Tim Prebble’s Gear for starting out field recording was written in 2011. It’s still collecting great suggestions from the community in the article comments. 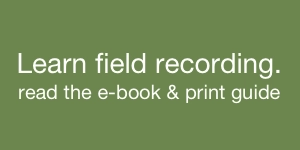 It also has good general advice for choosing field recording equipment, and includes a helpful overview of how Prebble evolved his equipment. As I Hear It. 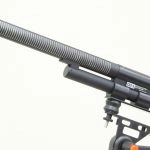 An in-depth comparison of shotgun microphones, many of which were mentioned in the Foley microphone section, above. 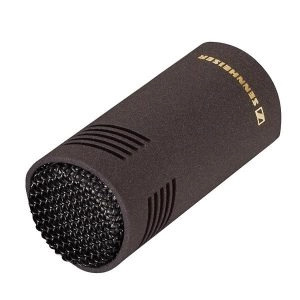 It was written to help compare microphones for capturing dialogue on location for video and film shooters. 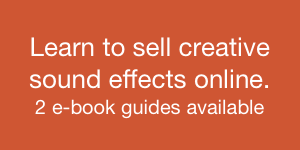 Includes sound samples. 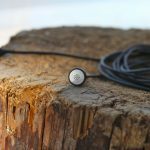 A /r/locationsound Reddit thread with gear recommendations. Some info on handhelds, dedicated recorders, and shotgun microphones. Sharon Katz of Animation World Network wrote a good article describing a search for a portable field recorder.